David Duryea, a retired U.S. Navy rear admiral, has joined Systems Planning and Analysis as director of naval initiatives. He will oversee the Alexandria, Va.-based professional services contractor’s customer base in special operations and undersea warfare areas, SPA said Monday. William Vantine, SPA president and CEO, said Duryea’s executive management and leadership experience and his knowledge of the Defense Department’s contract policies and acquisition requirements would help SPA further support the Navy and other clients. Duryea served as deputy commander for undersea warfare of Naval Sea Systems Command, commanding officer for the USS Florida Gold (SSBN 728G) submarine and program manager during his more than three-decade naval career. 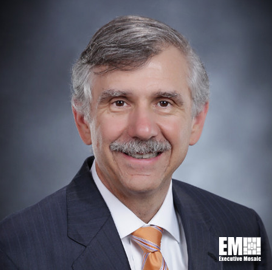 He is a member of the board of advisers of Globe Composites Solutions and Undersea Technology Innovation Center’s advisory board.